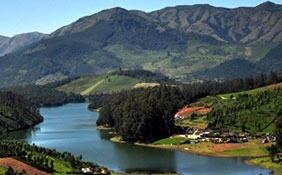 It is located in the southwest of Munnar in Kerala. 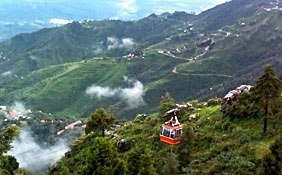 It is situated at an altitude of 1800 meters above sea level. 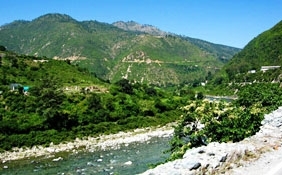 It is popularly believed that the mythological figure Sita came to this place and bathed in the lake. 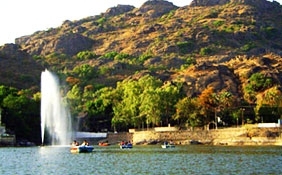 You can spend some great time fishing at the Devi Lake. Visit the tourist attractions. 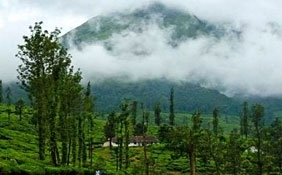 Counted as one of the most popular hill stations in India, Devikulum is located in the state of Kerala. 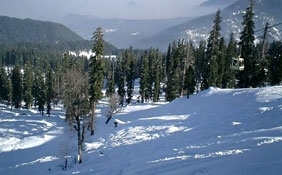 You will be simply bowled out by the superb scenic beauty and the serenity that resides all around. 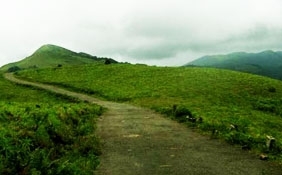 If you are looking for a perfect romantic getaway, then Devikulam in Kerala is just the perfect place for you. The term, "Devikulum' literally means a pond of the Devi. 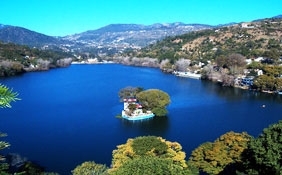 It is popularly believed that the mythological figure Sita came to this place and bathed in the lake. 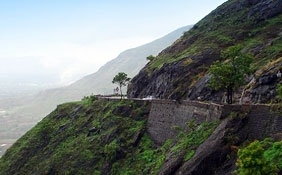 Devikulam is located in the southwest of Munnar in Kerala. 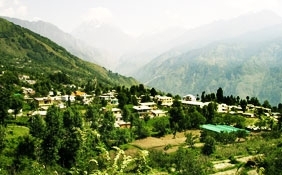 Situated at an altitude of 1800 meters above sea level, this hill station will give you peace, serenity and breathtaking natural beauty. 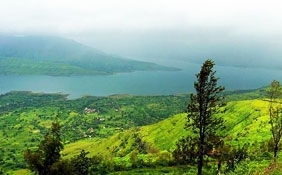 The Devi Lake, which is said to have mineral water, is a gift from the nature. 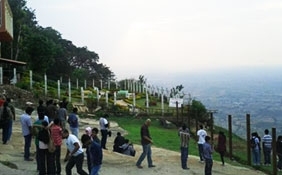 Thousand of tourists from the all over the world visit this amazing destination to cherish some worthwhile moments. 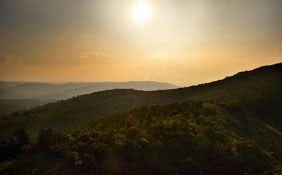 Far from the madding crowd, this hill station can be you first choice. 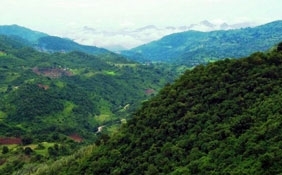 The forested mountains shelter numerous varieties and species of floras and faunas. 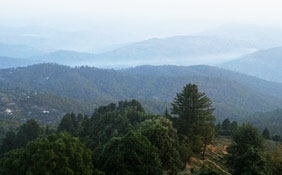 Green tea plantations, the natural vegetation of slim red and blue gum trees are commonly found at Devikulam. 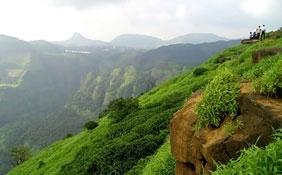 The lush greenery dwells all around. If you are adventure seekers, there are ample options for them. You can spend some great time fishing at the Devi Lake. 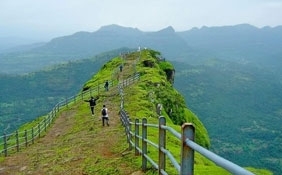 It is a very good picnic spot for the tourists. 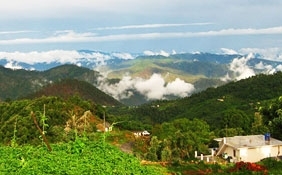 The climatic condition of Devikulam contributes to the popularity of this hill station. Weather remains mild all the year round. 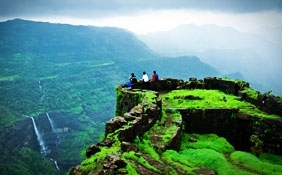 You can visit this amazingly beautiful destination at anytime of the year. 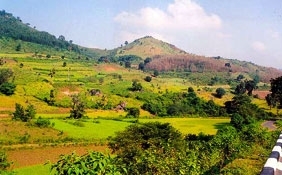 There are numerous places of attraction in and around Devikulam, which draws in thousands of travelers. 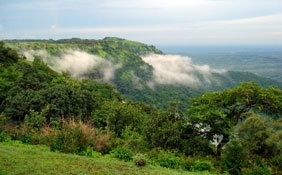 The lush green forest hills are the major attraction. You can find several cascading waterfalls, the most beautiful among them being the Pallivasal waterfall. 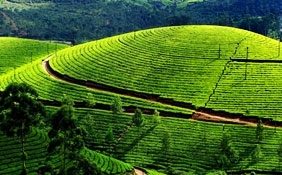 The tea plantation area in this destination can not be missed by any chance. 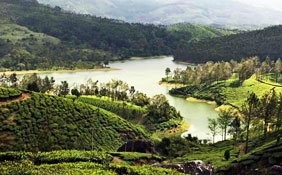 Some of the important tourist places include Munnar, Chinnar Wildlife, Kumily, Mangalam Devi Temple, Marayur, Moolamattom, Idukki and Rajamala to mention some of them. 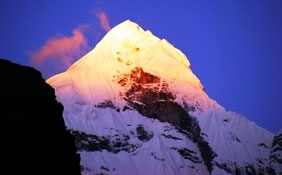 During your trip to Devikulam, you will never find any problem with the accommodation. 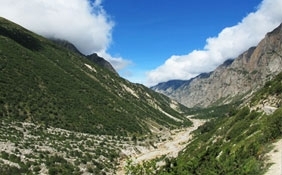 There are ample guest houses that will offer you rooms for your stay in this amazing destination.